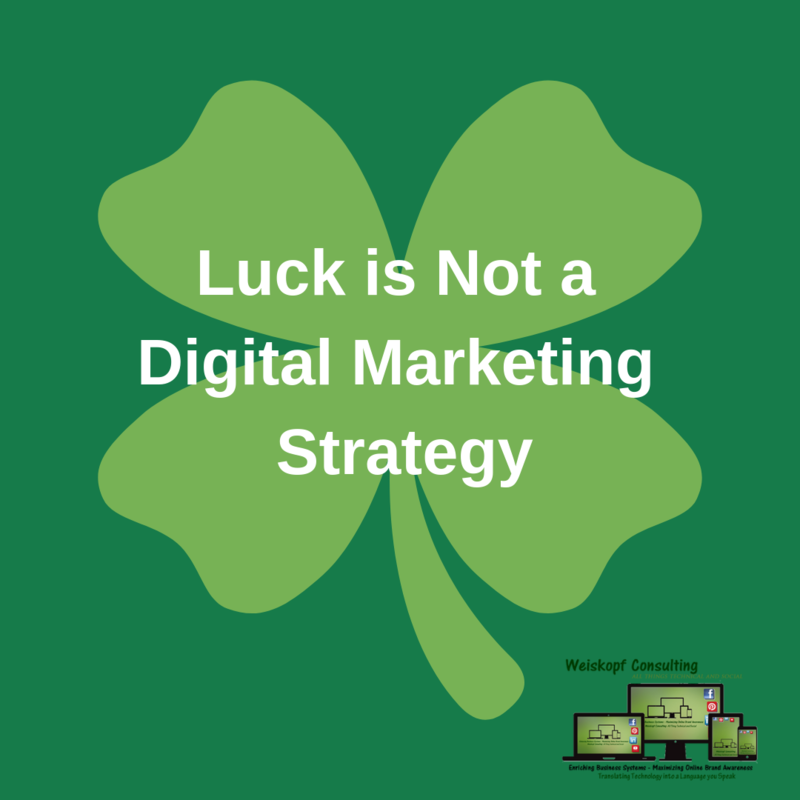 Digital marketing is a complex topic that is constantly changing and evolving, it does not involve luck. Monday, February 25th #KeystoDMS addressed numerous aspects of digital marketing in either 2 hour master class intensives or 45 minute sessions. Email marketing, social media, paid ads and your website all need to be updated on a regular basis. Whether it be the way to strategically use Instagram for your business, successfully implement an email marketing campaign, get the most out of Google Ads or how to tie all the pieces of your digital marketing together into one strategic plan, you can purchase a two hour intensive class on all four of these topics. Along with these intensives, blogging, email marketing, Going Live on various platforms, Google, Instagram, LinkedIn, Yelp, YouTube and the all important ever changing SEO were discussed in the 45 minute sessions. It was an amazing day filled with information, almost overwhelming. Impossible to attend every class and session, you can purchase the video recordings married with the visual presentations. Get everything from this impactful day in the comfort of your own home with the ability to reference these materials again and again! March is a month filled with leprechauns, gold coins, rainbows and thoughts of luck. 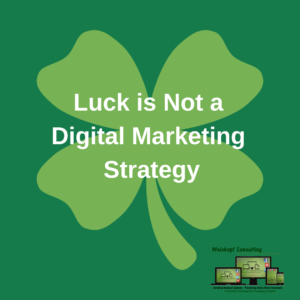 To properly marketing your business, you need a lot more than luck. You need knowledge and strategy. Take advantage of this digital marketing package to market your business.